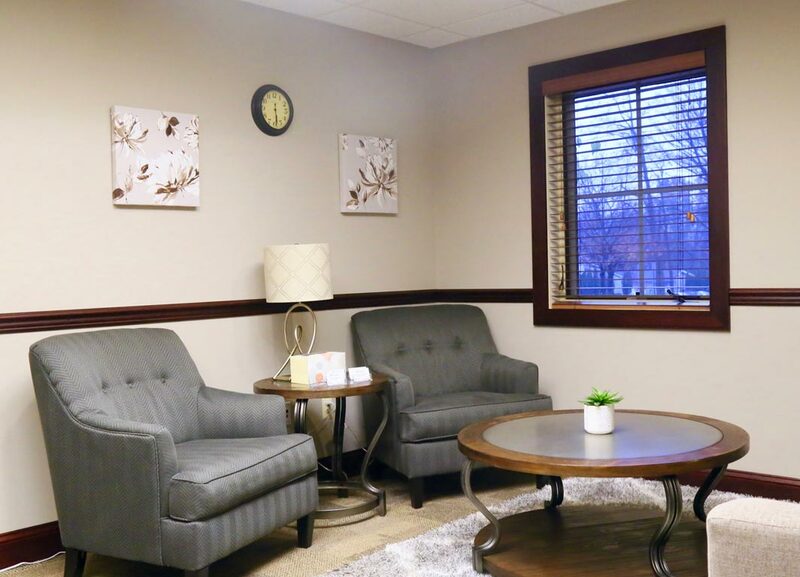 We’re a team of licensed mental health therapists who are extremely passionate about helping you be the best version of yourself. We don’t want life’s roadblocks standing in your way of reaching your goals. We want to help you come up with solutions to go around the roadblocks so that you can continue on your journey. We’re all about helping you find the confidence, strength, and power to live the life that you want. Who do we serve, and how do we do it? We work with those who want to regain control of their lives. We help those who may be incredibly successful to the outside world but are sad, anxious, or hopeless on the inside. We guide those who want to help their loved ones but have struggled to find solutions that work in the long term. We support persons who cannot find happiness in their successes because their own high standards won’t allow them to be proud of themselves. We work with those who have forgotten what it feels like to be happy, motivated, and interested in life’s pleasures. We use science-supported (evidence-based) strategies proven by numerous research studies to be very effective. We let the science guide us but ultimately work with you to tailor the strategies to your unique situations and needs. You won’t be sprawled out on a couch while we stare at you in silence and wait for you to talk about your childhood (like is often portrayed in the media!). We collaborate and provide education about human emotions and behavior, how to promote healthy thoughts, emotions, and behaviors, how to recognize the signs of unhealthy thoughts, emotions, and behaviors, and what you can do ongoing to remain in control of your life. We understand the art of working with people. We’re human. We’ve been through some of life’s ups and downs. We’ve felt a range of uncomfortable emotions. We have our own high standards for ourselves and struggle when we haven’t met a goal that we’ve set for ourselves. We’ve pursued providers for services, confused with having so many options and little guidance about how to choose the best person for our needs. We’re parents who understand that having a child often feels like a part of you is walking around outside of your body and cannot be protected by you at all times and that parent emotions are often intensified when related to a child’s struggles. We’re empathic people. We connect with our patients. Often times, we can mentally and emotionally put ourselves in others’ shoes to more fully understand their experiences. We understand the science of human behavior. Many providers are not up-to-date on what makes us think what we think, feel what we feel, and do what we do. We’re a team that is passionate about ongoing education: We frequently attend conferences, read books, and participate in workshops to stay on top of what the research says is most effective for mental health needs. When you work with a provider in any field, you want to trust that the provider is choosing a course of treatment that has the highest probability of working. This is precisely what we do. We start where the science says is most effective but use the art of connecting with people to tailor the strategies to meet your individual needs. This combination is what leads to effective treatment and long-lasting changes. With us, you’ll feel understood. You’ll feel comfortable. You’ll feel hope. Now What? What Can You Do? We believe that you have what it takes to live the life you want. We’re dedicated to helping you do just that. If you’re tired of feeling out of control, anxious, depressed, or hopeless, and you’re ready to make meaningful changes in your life, call us (908) 914-2624 or email us (info@anxietyandbehaviornj.com) to set up a FREE phone consultation to learn more about what we can do for you. 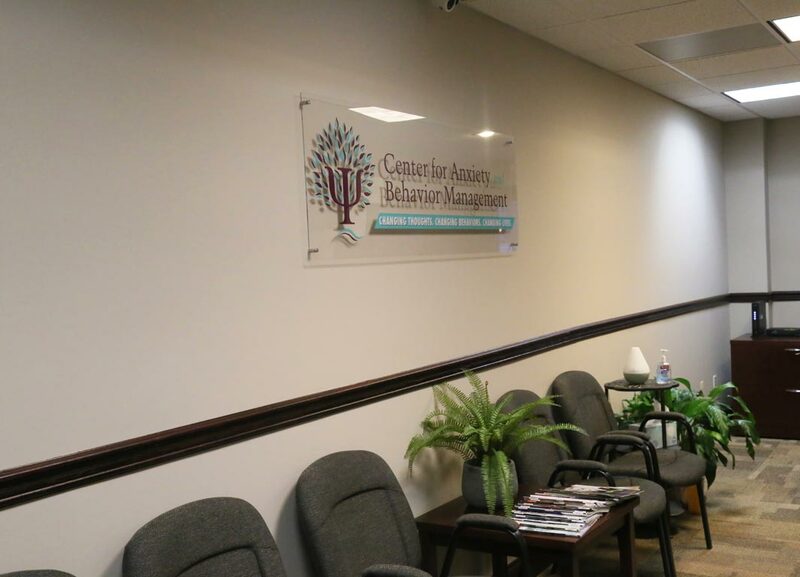 You can also learn more about us, our services, and our team at www.AnxietyAndBehaviorNJ.com. Click the buttons below to meet our fabulous team! Some may struggle with only one of these difficulties. Often times, a few of these co-occur and disrupt growth and happiness. 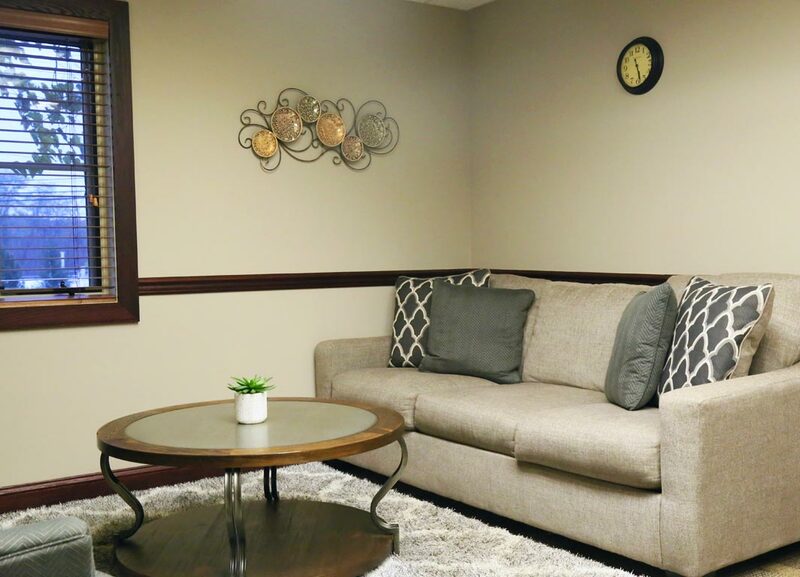 At the Center for Anxiety and Behavior Management, we assess for a wide range of symptoms to create a complete and accurate picture of your circumstances so that treatment is as effective as possible. We understand that your life circumstances may be different than those of others. That’s why we emphasize tailoring our strategies to meet your specific needs. When you have a problem, don’t you want a specialist who has treated your issue day in and day out? That’s what you get with us! Our therapists are highly trained in their own niche areas. We have extensive experience working with your concerns! Because we use science-supported strategies, treatment is expected to be shorter in duration. Are you tired of calling other offices and leaving voicemails? You won’t have to do that with us. We have warm and friendly office staff to answer your calls, respond to your emails, and provide you with assistance when you need it, 6 days a week. We strive to bring you the best customer service possible. We strive to have everything you’ll need to achieve your goals. We have whiteboards in all offices for those who like visuals. We have workbooks for those who prefer more structure. We have handouts for extra practice on concepts and strategies discussed. If you’d like, we can give you notebooks, folders, paper – whatever you need! We have plenty of afternoon, evening, and weekend appoint times available. Call us to find one that fits your schedule! We believe in using effective, evidence-based treatment approaches to help our patients. Our goal is to teach you to master the skills necessary for addressing your struggles so that you are equipped to handle future difficulties on your own. We have multiple offices and multiple therapists. We can save your family time by offering simultaneous appointments for your family members. We’re conveniently located near the new Toys with Love building in Chester, NJ. 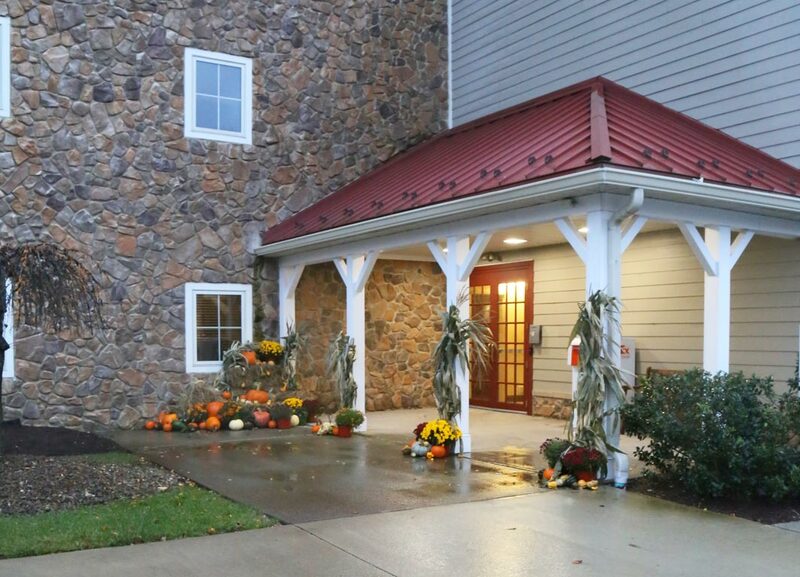 Because we’re located near Route 206, you can get to us from anywhere! Stop in for your session and then go shopping or grab a bite to eat after! When you’re waiting with us, you’ll feel at home. You won’t be staring at boring, white walls. We have a flat-screen TV for your enjoyment. We also provide free Wi-Fi for your convenience. If you want to disconnect from electronics, we have a variety of magazines you can read. If you’re bringing children, we have a child’s play area to keep them entertained. We also provide complimentary coffee and water. Your comfort is our priority! 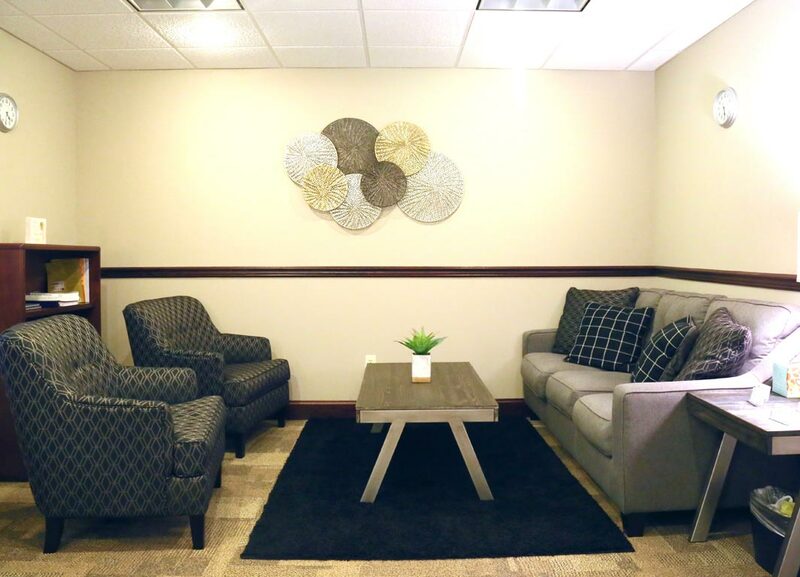 When you come to us, you’ll feel at home. We have comfortable couches and chairs, a play area for children, beautiful wall decorations, and soothing paint colors. You won’t feel like you’re in a sterile facility. Not everyone wants afternoon appointments. Some like to stop in on their lunch breaks. Others want to come in while children are in school. 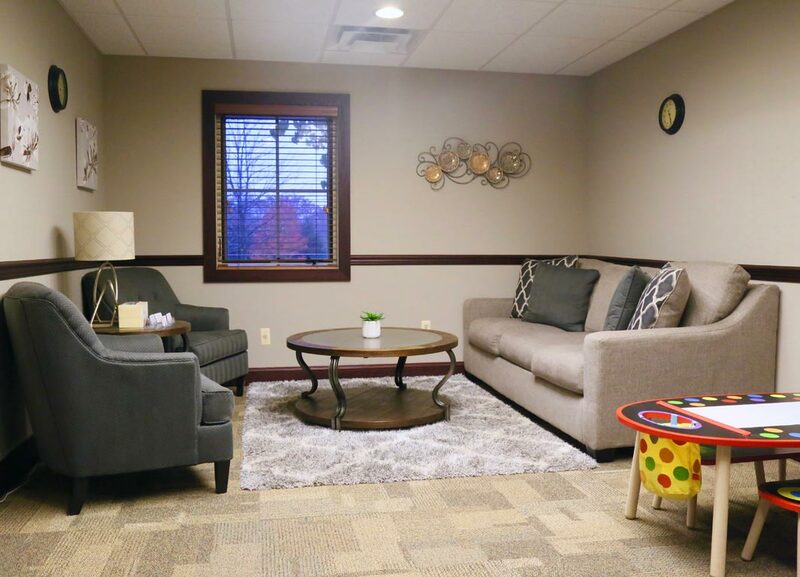 If you are a homeschool or stay-at-home parent, retiree, college student, or working professional who has a flexible schedule, take advantage of our early morning and lunch time appointment spots.